To further educate consumers about the importance of ride control inspections, Monroe’s “Shockmobiles” kicked off their 2018 season with appearances at Comerica Park for the Detroit Tigers opening day. Part of Monroe’s “Feel the Difference” guarantee and education tour, the shockmobiles will continue to stop at shops, retailers, consumer events and landmarks around North America this year. 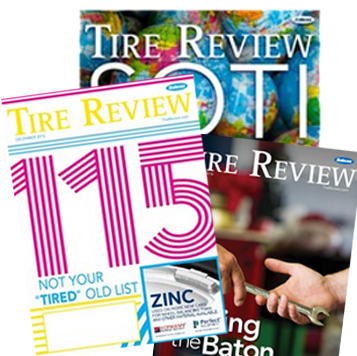 Over the past five years, the Shockmobiles have visited hundreds of automotive service locations. The shockmobiles are custom-built, twin-axle, LED-illuminated shocks towed by an SUV featuring matching yellow-and-black graphics and information on the “Feel the Difference” Guarantee, a risk-free trial consumer offer that enables service providers to promise ride control customers that they will feel a positive difference in handling and overall ride quality or receive their money back. The “Feel the Difference” Guarantee is available with the purchase of four qualifying Monroe OE-Spectrum shocks and struts, Monroe Quick-Strut replacement assemblies and Monroe Gas-Magnum shock absorbers. Restrictions apply. See www.monroe.com for details. 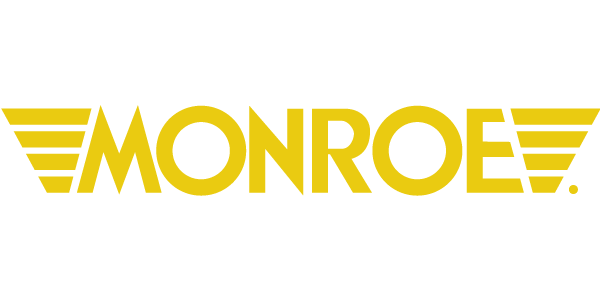 To track the Shockmobile as it travels, you can follow Monroe on Facebook, Twitter, Snapchat (@MonroeShocks) or Instagram. If you’re interested in having a shockmobile visit your shop, contact your Monroe representative for details. To learn more about Monroe products, the safety-critical role of automotive ride control components, or to learn more about the Shockmobile, contact your Monroe representative or parts provider or visit www.Monroe.com.